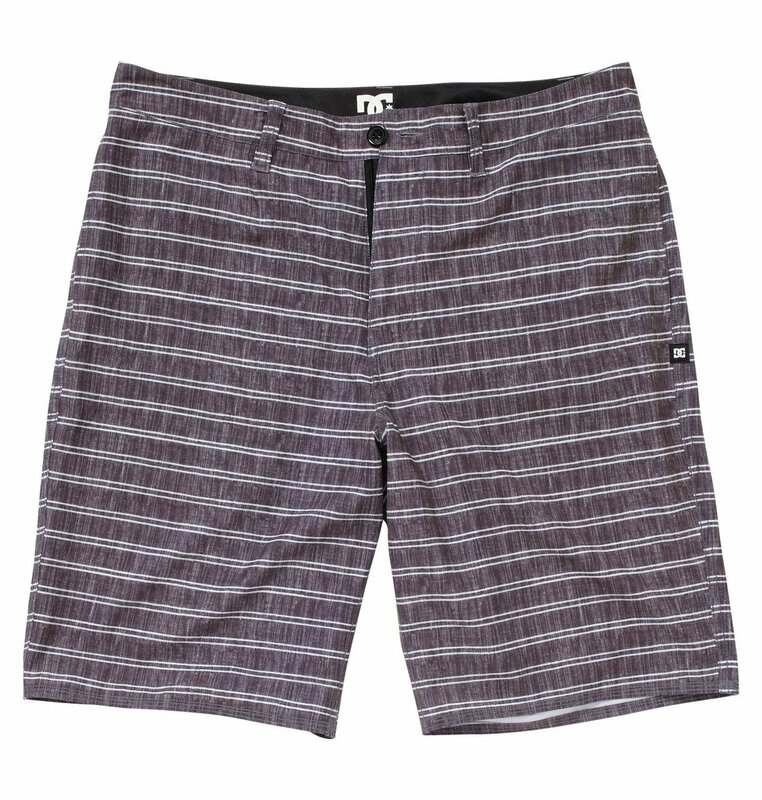 The Beacon Hybrid melds chino walkshort styling with 4-way premium stretch boardshort material. It features an engineered double-suiting stripe with a heather texture, a zip front, and a custom woven label trim package. 21" Outseam. 93% Polyester, 7% Spandex. Imported.